The government received more than 60,000 responses to the public consultation on the banning of the ivory trade in the UK - making it one of Defra’s most popular ever. 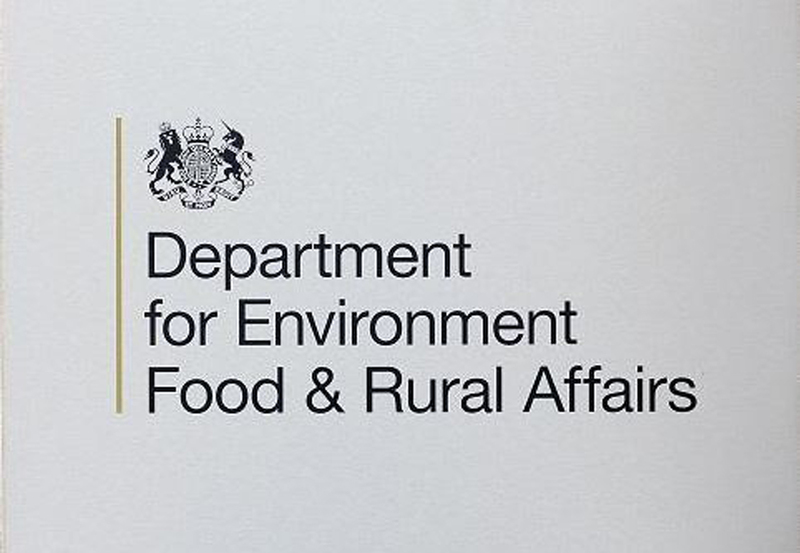 The Department for Environment Food & Rural Affair’s consultation closed on December 29 and in the week leading up to its conclusion more than 30,000 responses were submitted. Defra is analysing the results and said it will publish a response to the consultation shortly. A spokesman said the consultation included “narrowly-defined and carefully-targeted exemptions for items which do not contribute to the poaching of elephants and where a ban would be unwarranted”. The suggested exemptions were: musical instruments; items containing only a small proportion of ivory; items of significant historic, artistic or cultural value; and sales to and between museums. 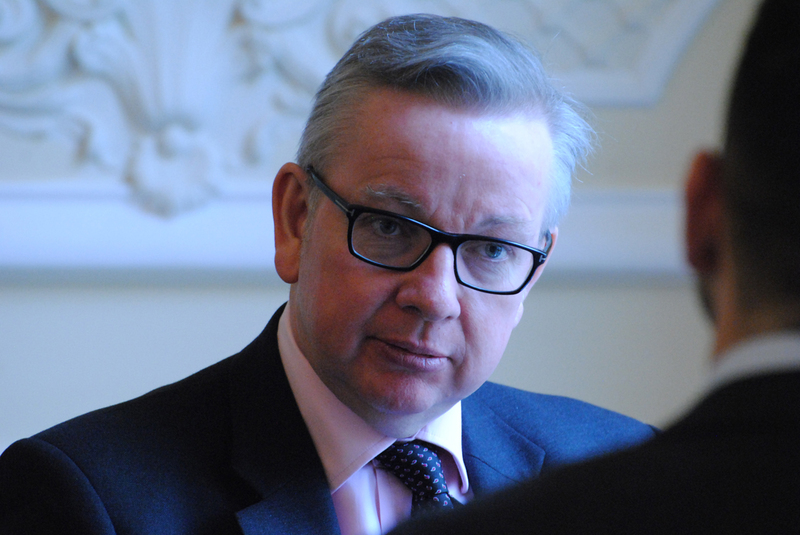 Defra confirmed it “worked with a range of stakeholders such as conservationists, the arts and antiques sectors and other interested parties” on these exemptions. The full detail of a ban, any exemptions and how it will be implemented will be announced in due course. Mark Dodgson, The British Antique Dealers’ Association secretary general, said: “We are not surprised by the level of interest in the consultation. Like all right-thinking people, we abhor the immoral slaughter of elephants and the illegal trade in poached ivory. “In our response BADA has emphasised that there has been no connection between the historical and cultural objects sold by our members and the illicit trade in poached ivory. In China, the government’s ivory ban came into effect at the end of last year. First announced in 2016, the ban was introduced in stages. However it also includes some exemptions for 'cultural relics'.